You are not alone! Our primary site is presently under re-construction, but please contact our intake office at dougtc4s@gmail.com or by calling 417-451-2980. Adult and Teen Challenge Neosho, MO. 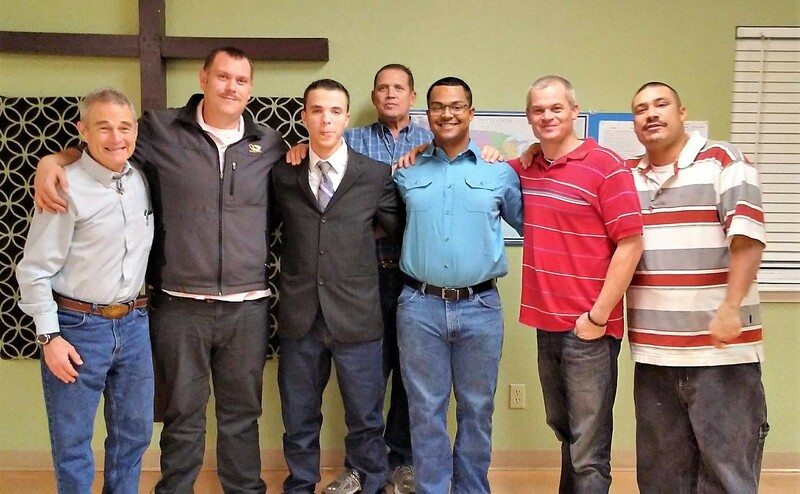 is a long-term, faith based, residential drug and alcohol rehabilitation program. But we are more than that. We do not focus on the impact drugs makes in one’s life; they already know that too well. What we do is bring them to the One who created them, and then we help build them up from that foundation. Each person participates in classes in the morning, work projects in the afternoon, and chapel services each evening. We house up to 24 men at this facility, which is located on about twelve acres in the country. The age of the men here typically range from 18-50, though we have had them older. The average age is around 30. Step one is to fill out the application and get it back to us (and read the Student Handbook and What to Bring items). Step two is to receive a phone call from us to ask and/or answer questions and set up a bed date. Step three is to show up with a desire to work toward a changed life. The whole process may take as little as a day or two, and may take up to a couple weeks. Click on the links below to download more information.